The SUB 660 is intended to be used with high-performance loudspeaker systems. 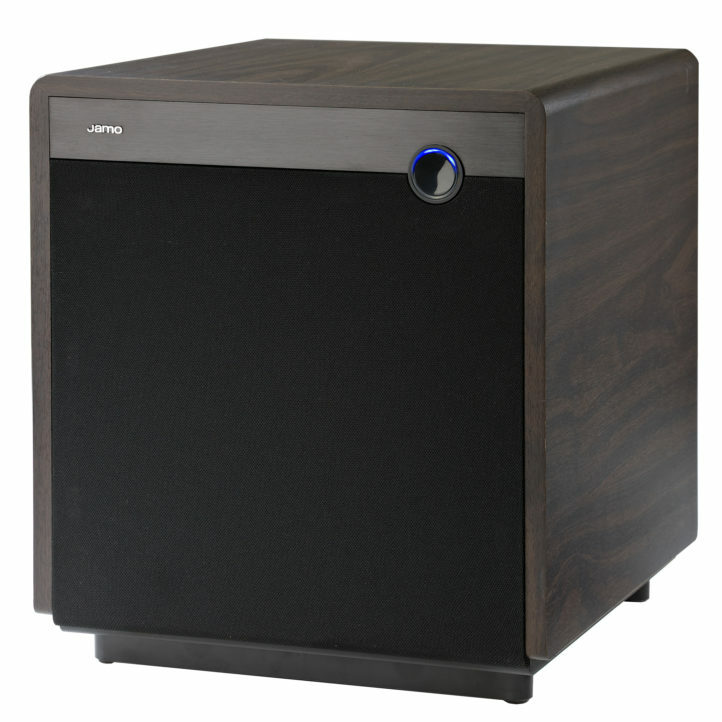 It features a powerful front-firing design with an explosive 12-inch long-throw woofer. The woofer is placed in an entirely sealed enclosure, allowing for the tightest, cleanest and most accurate bass response. With an impressive 660W of peak output power from the amplifier the SUB 660 belongs to the highest echelon of subwoofers. Careful combination of painstakingly selected components allows a frequency response reaching down to 24Hz, and the incorporation of Boundary Gain Compensation allows the sound from this subwoofer to be adjusted not only to the listening room itself, but also to the actual placement of the subwoofer in the room. 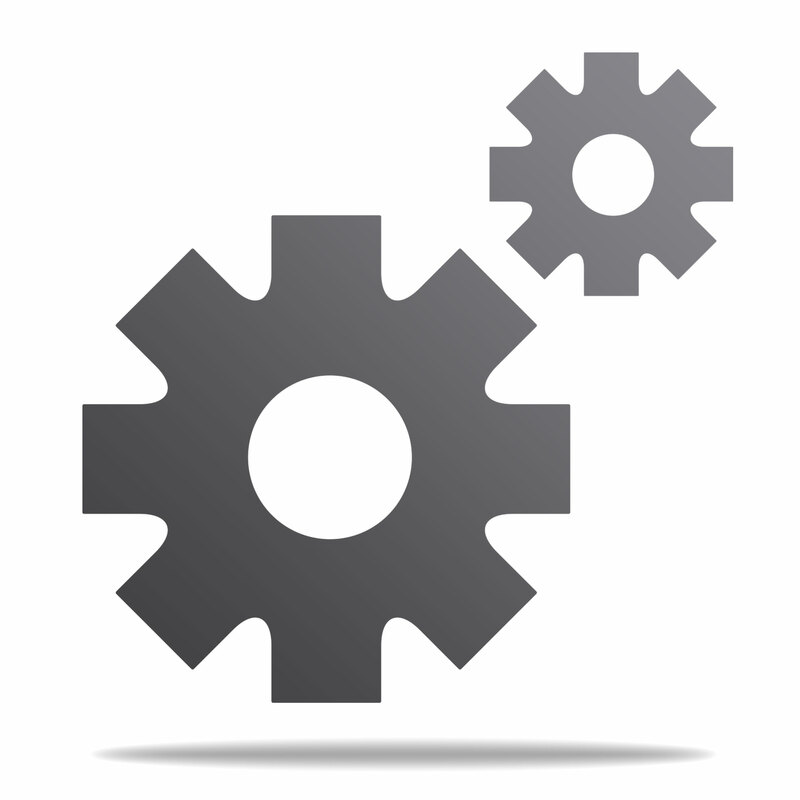 This allows for optimum integration into the home environment. 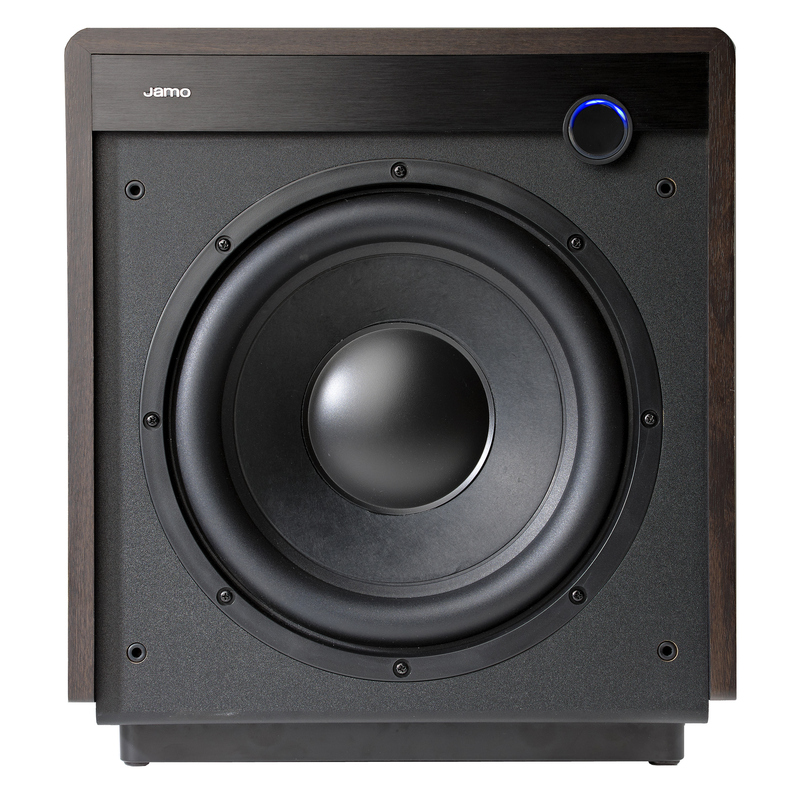 The SUB 660 is intended for high performance bookshelf and floor standing loudspeaker systems. The level control is placed on the front of the subwoofer, elegantly integrated into the design, with a soft blue light indicating the volume setting. 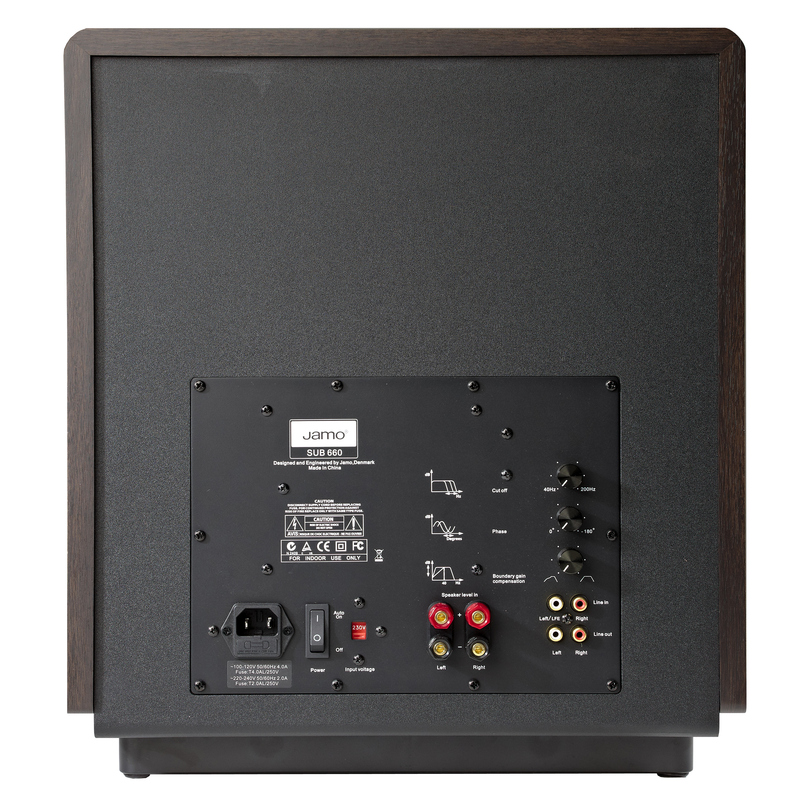 The SUB 660 brings added might and authority to any movie soundtrack, with its ability to reproduce even the deepest bass notes or explosive effects with complete fidelity.